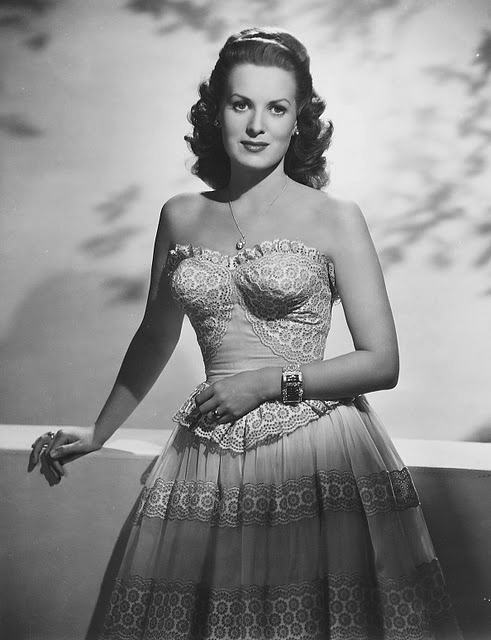 Maureen O'hara. . Wallpaper and background images in the Classic Movies club tagged: maureen o'hara romantic comedy classic movie john wayne. This Classic Movies photo contains hoopskirt and crinoline. There might also be gown, bridal gown, wedding gown, wedding dress, gown, and robe.